Listen to three interviews with researchers Mike Seal, Graeme Tiffany and Christine Kyriacou. 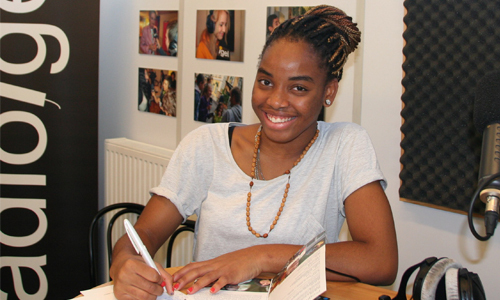 Precious Nnebedum – now a student of BORG Dreierschützengasse in Graz – has always loved the radio. Two years back, when she was still a student at NMS Webling, she was introduced to Radioigel and to the idea of using the microphone instead of just pencil and exercise book. The idea of giving kids a voice and letting them know that someone is on their side and they are not on their own was what attracted her to join the radio even more. No wonder the radio-maniac fell for it and still returns to the studio years later. In her latest podcast she talks to three researchers to present the findings of “TOUCH – Streetwise” to a wider audience. Her first interview is with Graeme Tiffany, Detached Youth Worker and pioneer of the “Community Theory” also used in the TOUCH Project. They talk about the impact of the findings on practitioners, politicians and policy-makers. Her second interview is with Christine Kyriacou, Detached Youth Work Manager in Islington, London. “The personal best” for Precious, this interview has a very enjoyable, informal touch. Last but not least, Precious talks to Mike Seal, Head of Youth and Community Studies at Newman University in Birmingham. He is also the principal investigator of the project and offers information on its background, concepts and goals as well as on up-coming research. The music in the podcast is used to contribute to the message. Unfortunately – due to copyright law – there is no way for us to use the music written by the young people who participated in the project. Here’s to the artists whose music can be heard in the podcast: Deep Shining by Bloody Joe (instrumental); AndOne – Das Ist Alles and Was bleibt by Eine Cliq. As always, thanks to Jugendstreetwork Graz for the invitation. 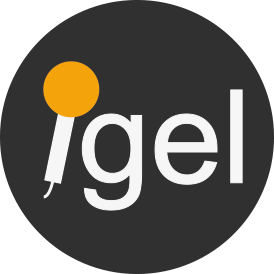 More podcasts on the TOUCH Project can be found here at igel.phst.at.